This week topic was 1/2 guard passes. 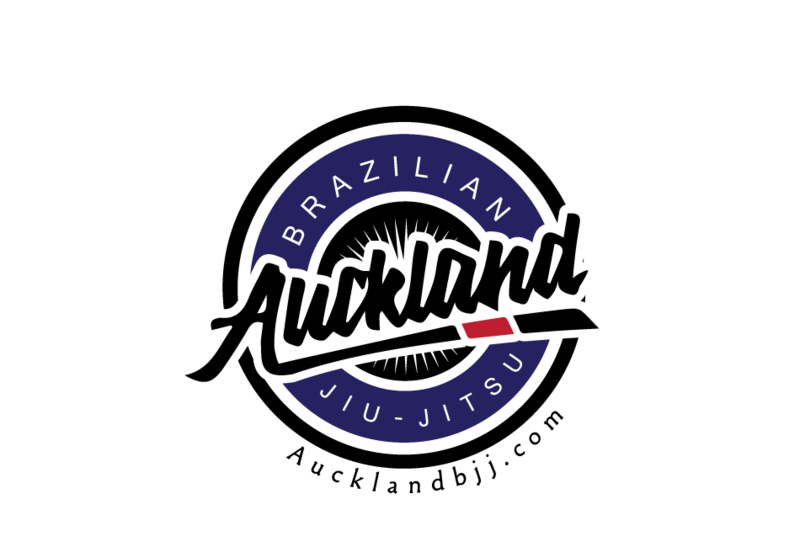 On Saturday, 6 competitors entered the No Regional BJJ competition organised by the NZ grappler. The club refunded 1/2 of the entry fee of our competitors which it only costed them $30-35 to compete. Also, Marcio and Callum shared the prize money of $100 for the most submission as they has one submission each. The club shouted a "few" jugs of beers and pizzas at the Zookepper son in Royal Oak (after competition venue). Shots of tequila were great but gave me a massive hang over the next day. Callum suggested to add some competition before the Nogi Regionals. In terms of result, the team did really well. 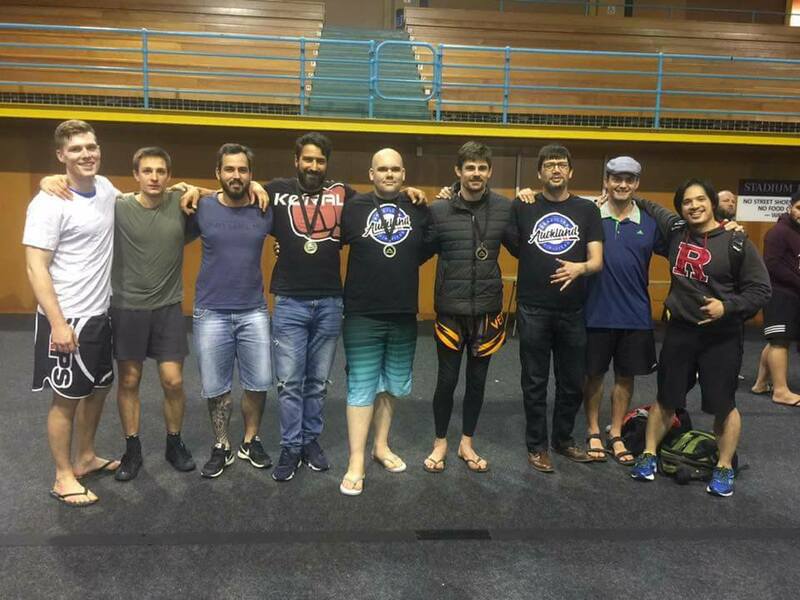 6 competitors: 3 medals. Due the double elimination format which NZ grappler only uses for the Regional event, the team got to have at least 2 matched each and everyone got lot of valuable experience. The most important part is no one got injured (well apart some cauliflower worsening). Next week, we will covering 1/2 guard sweeps.